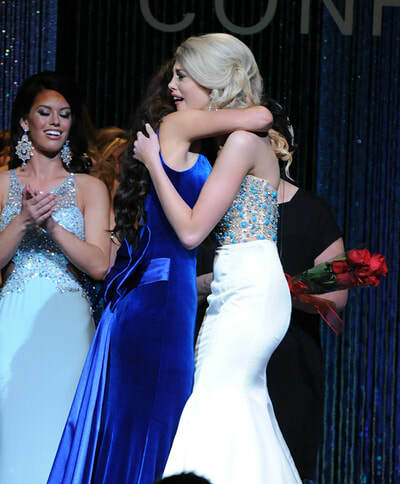 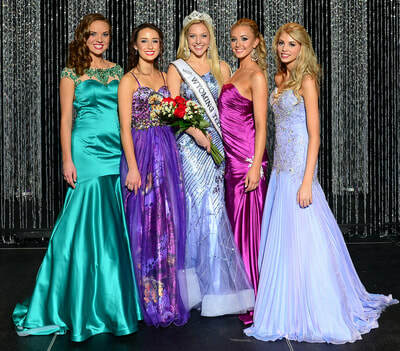 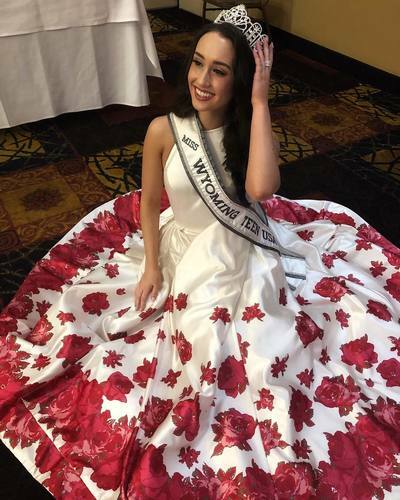 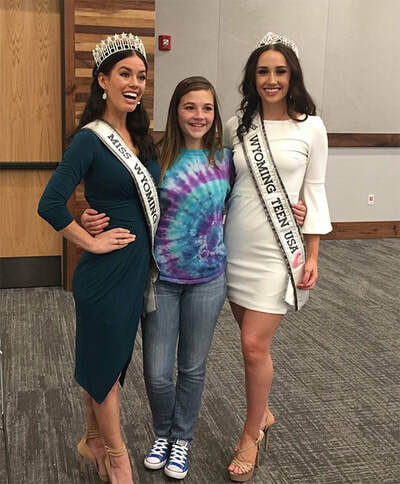 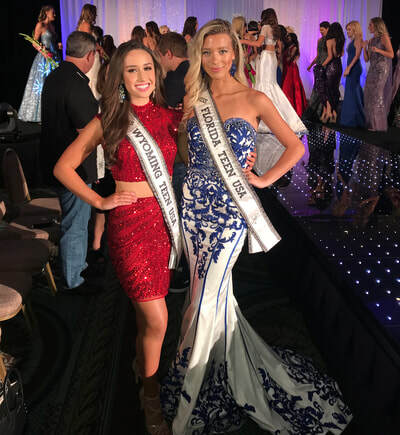 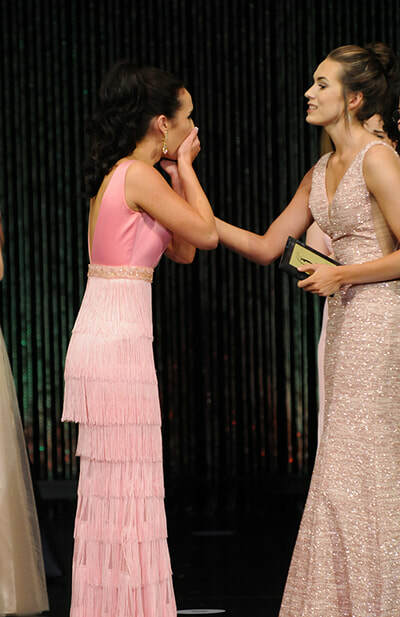 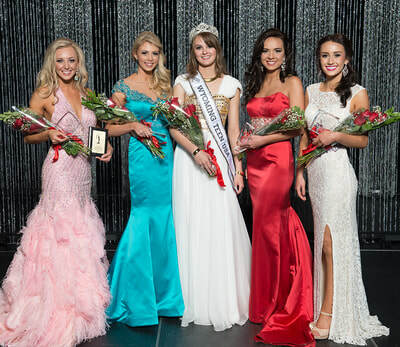 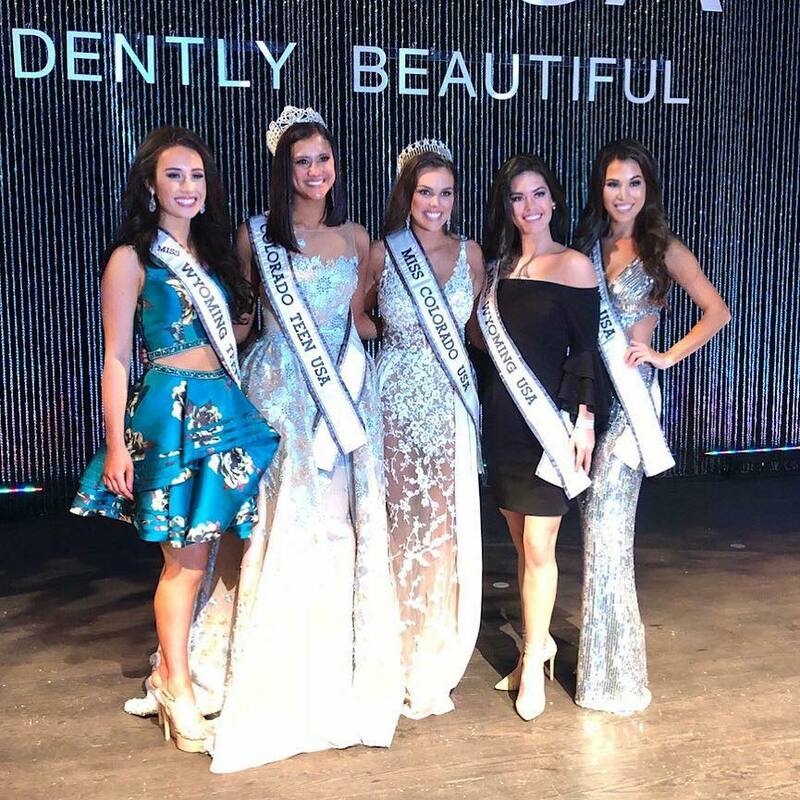 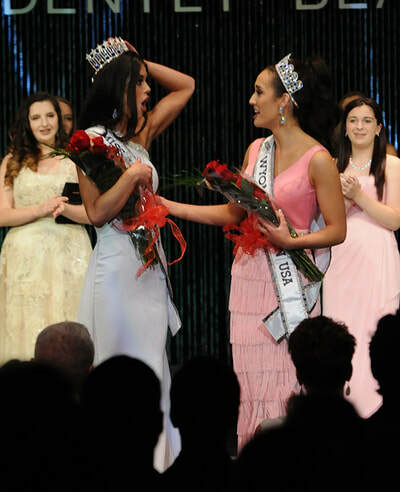 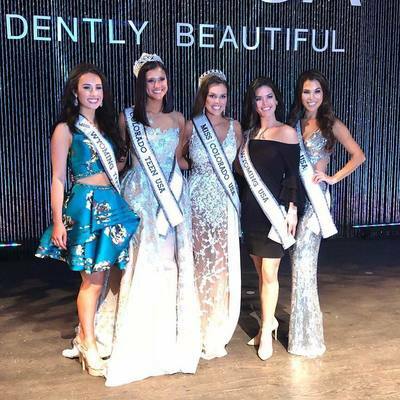 Mackenzie turned her dreams into a reality by becoming Miss Wyoming Teen USA 2018. 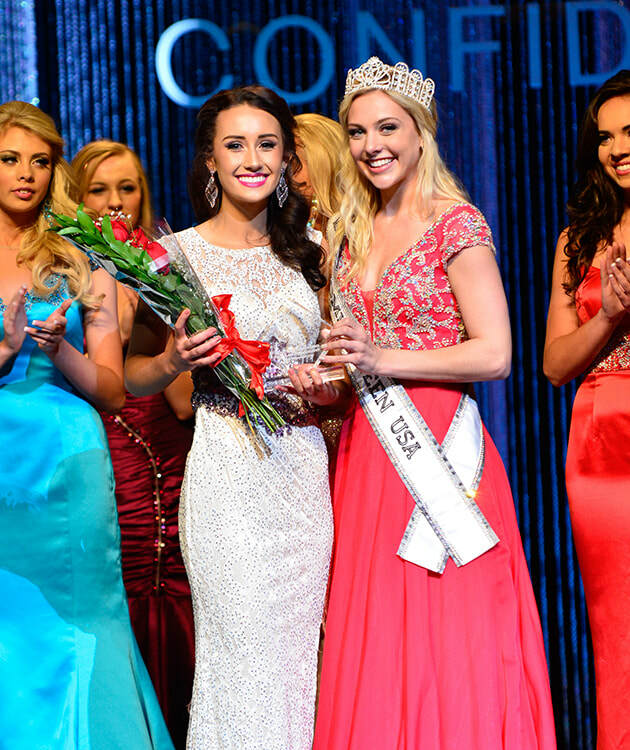 “Hard work and perseverance will always pay off,” she says. 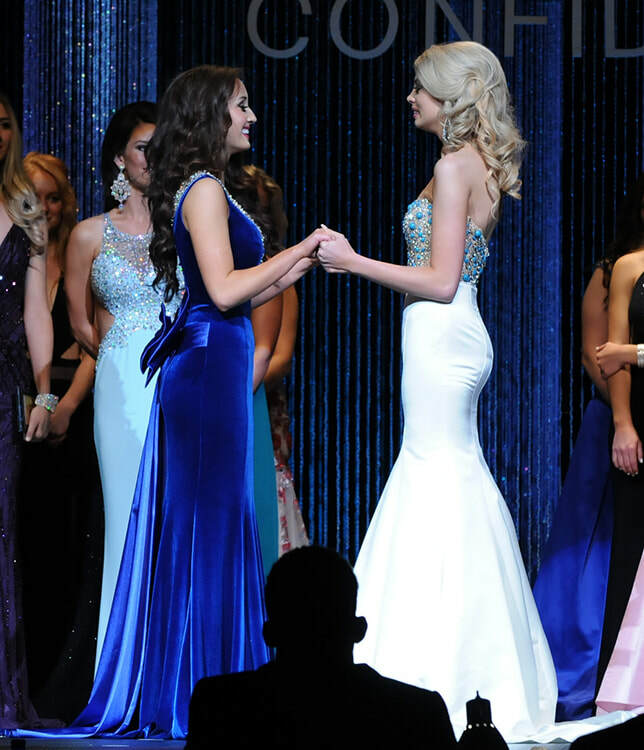 Mackenzie will be attending the University of Wyoming next year and plans to be a nutritionist and fitness trainer. 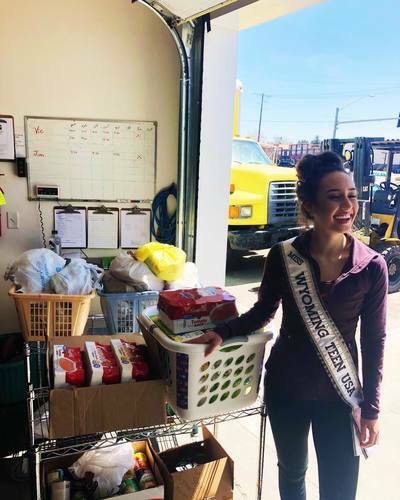 Living an active and healthy lifestyle is extremely important to her, and she hopes to share that with others during her reign. 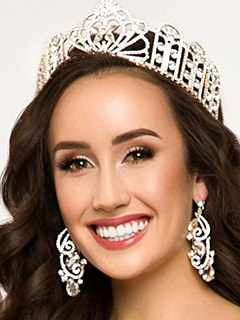 She dreams of opening her own healthy bakery to share her passion for healthy food and baking. In the last three years, Mackenzie has won five state titles and one national title in varsity cheerleading. 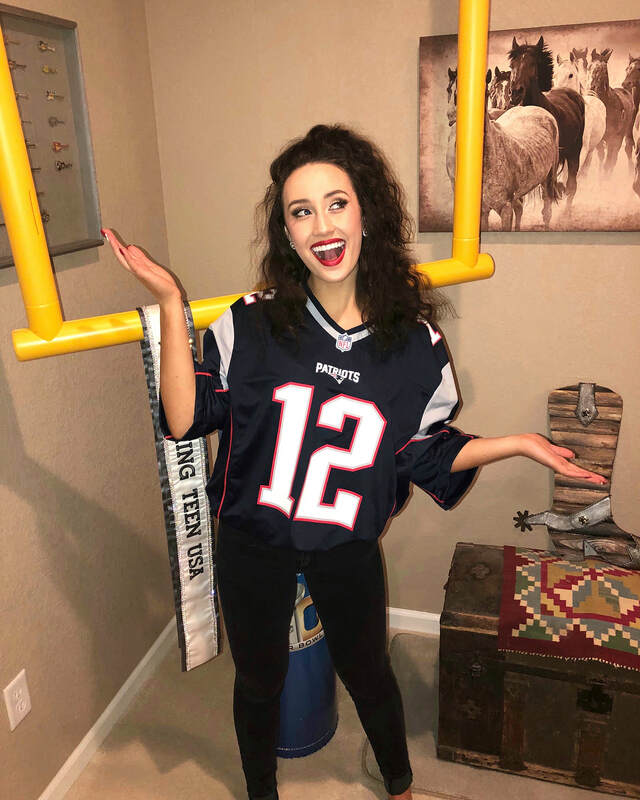 Not only does she enjoy cheering but she loves working out and pushing herself to be her best every day, spending time in the gym is her stress relief and her way of reconnecting with her positive energy. 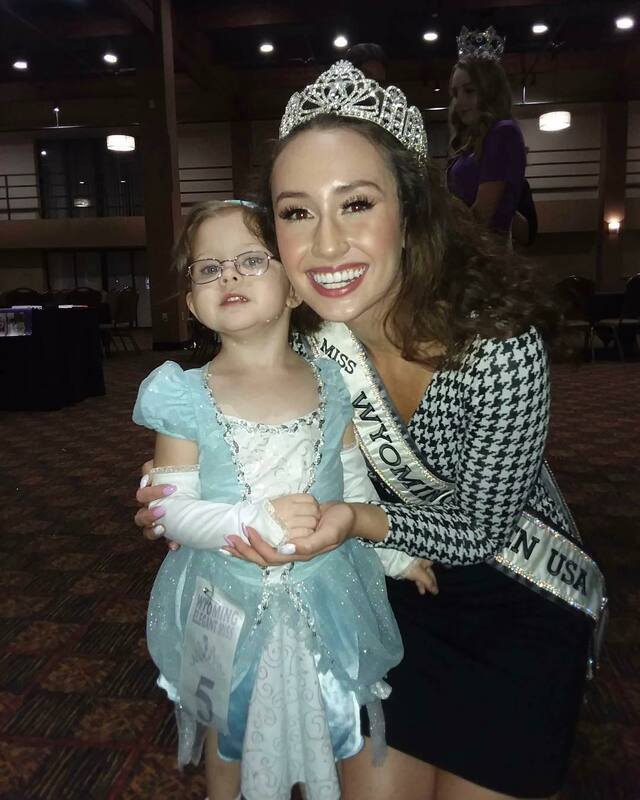 Being busy doesn’t keep her from spending countless hours advocating for the Children’s Tumor Foundation. 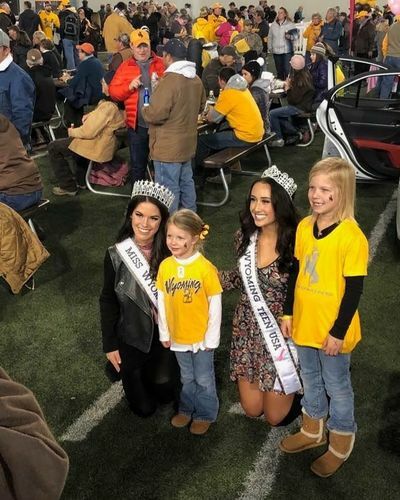 Mackenzie won the most loyal supporter award this year, and official award handed out from The Children’s Tumor Foundation and has attended the annual walk in her hometown for the past three years. 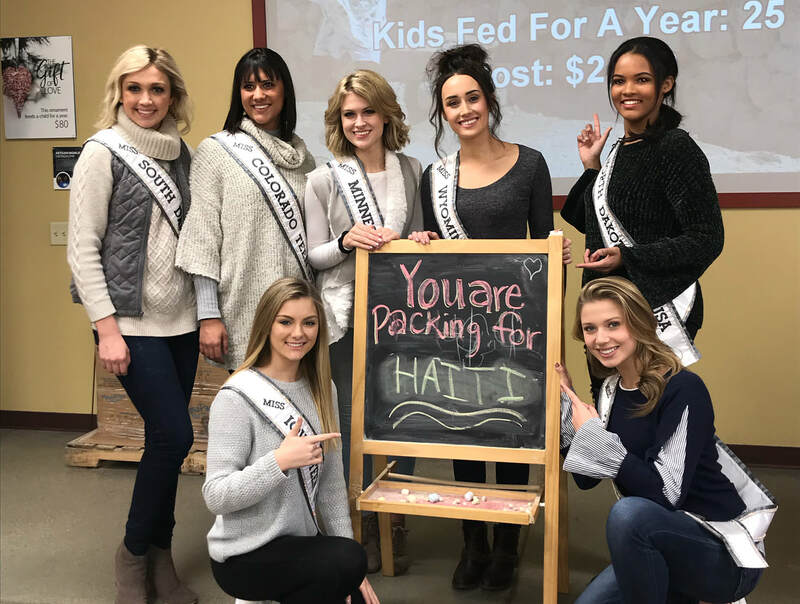 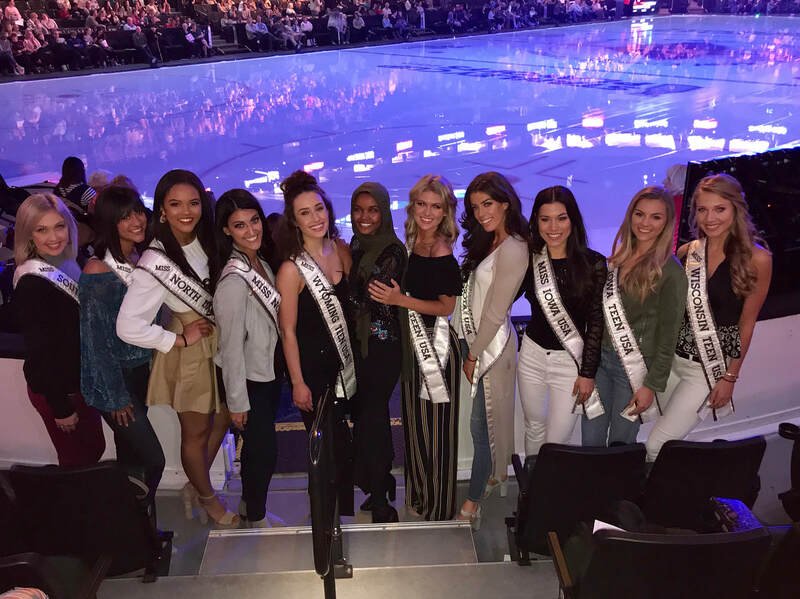 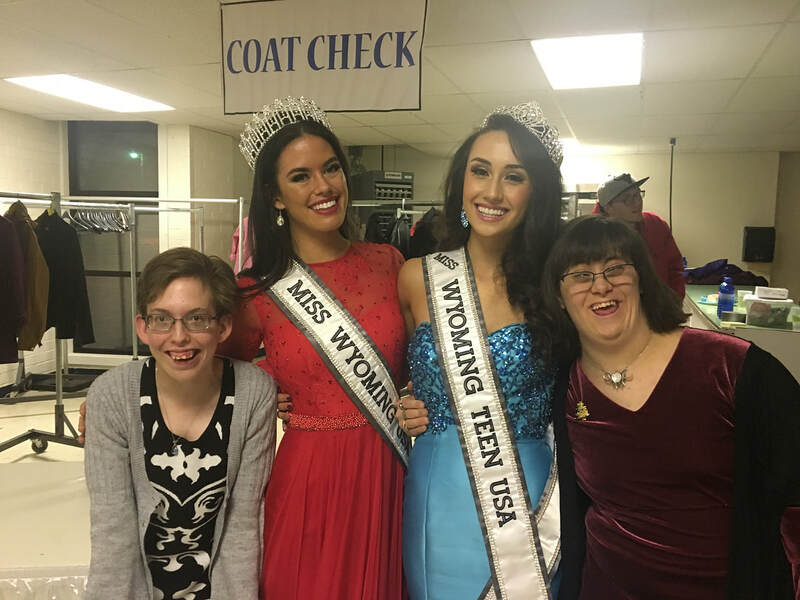 It’s something she will support long after her reign as Miss Wyoming Teen USA. She hopes to travel and talk to children all over her state about staying positive, self-esteem, and learning from failure because these are the things that she values most. 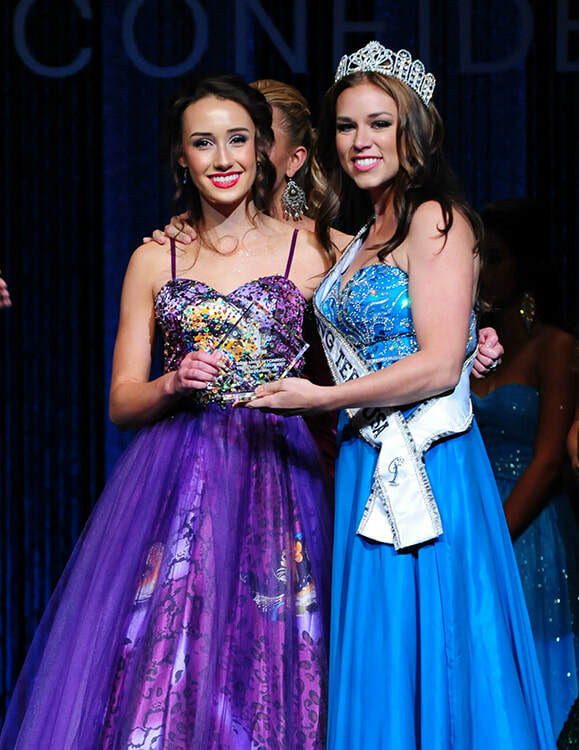 She is extremely passionate about maintaining a healthy mindset and always being her happiest, most positive self. “Never let anyone dull your sparkle!” is her favorite quote. 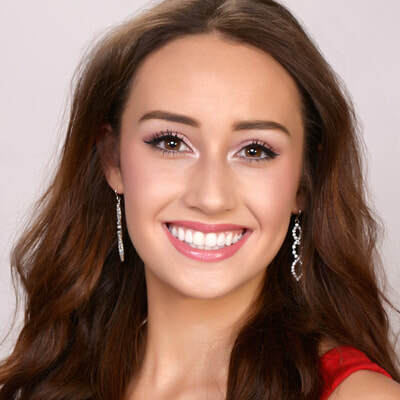 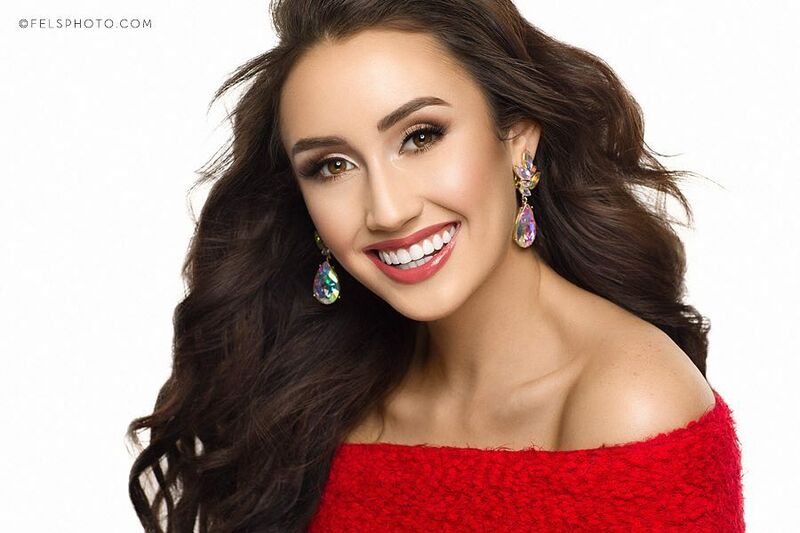 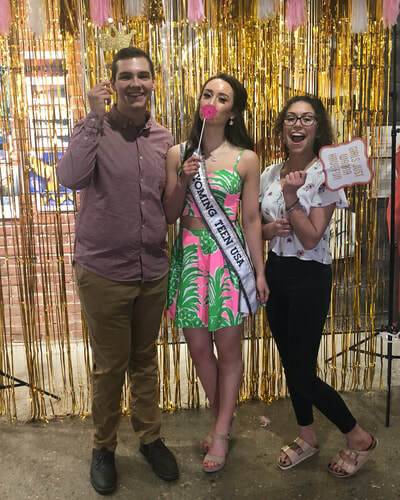 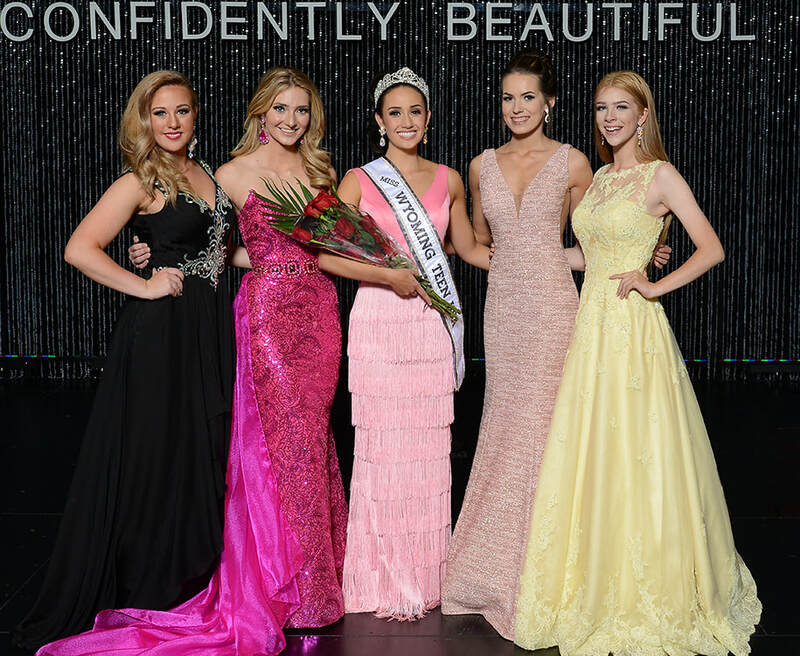 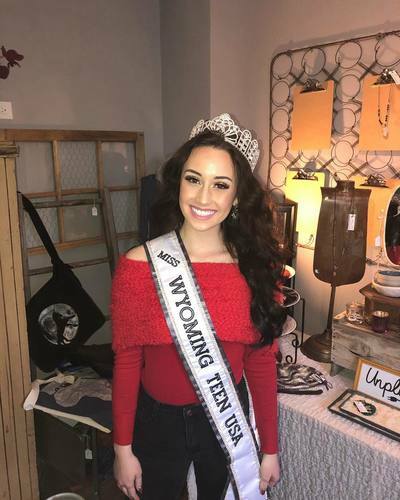 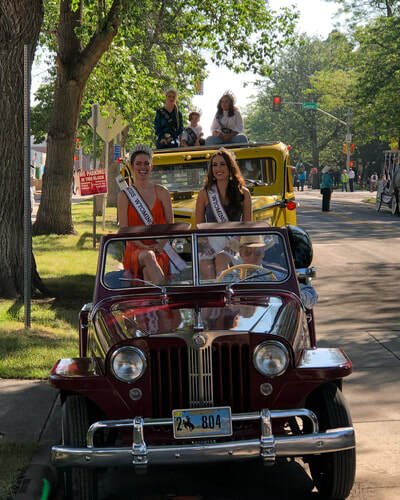 Mackenzie has worked hard toward becoming Miss Wyoming Teen USA and hopes to prove to girls all over the United States that anything is possible with persistence, determination, and hard work. 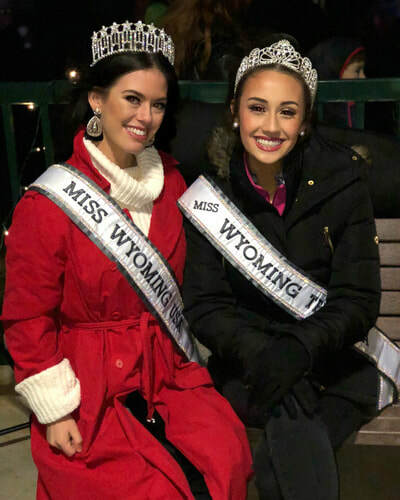 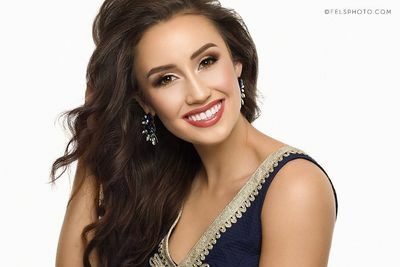 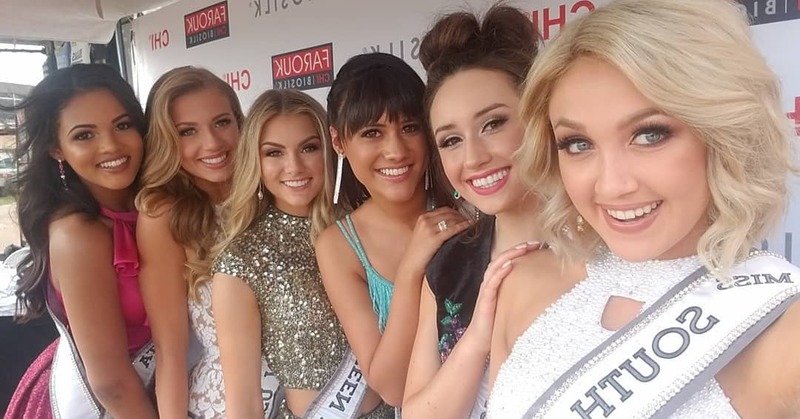 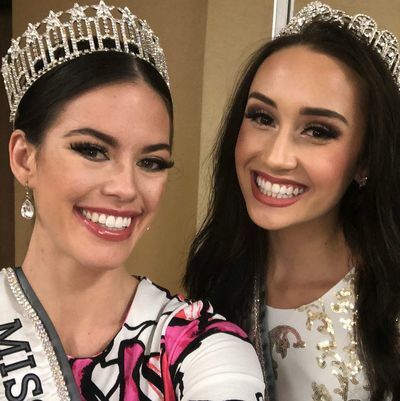 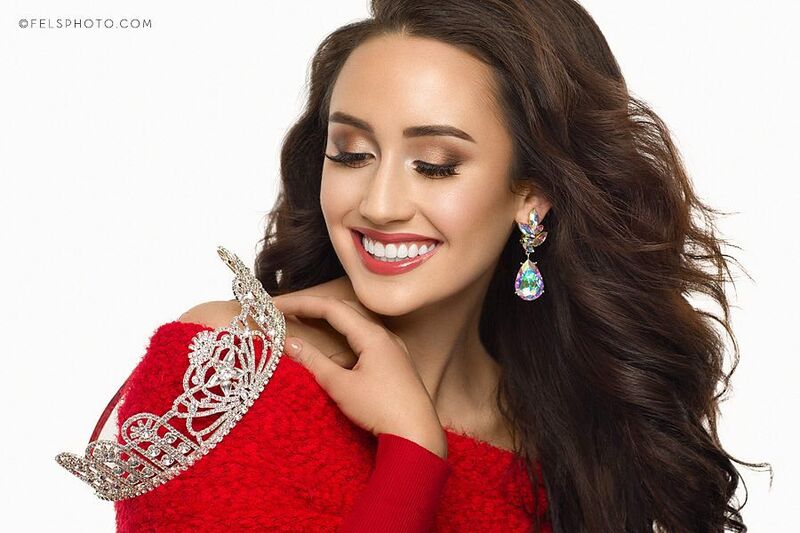 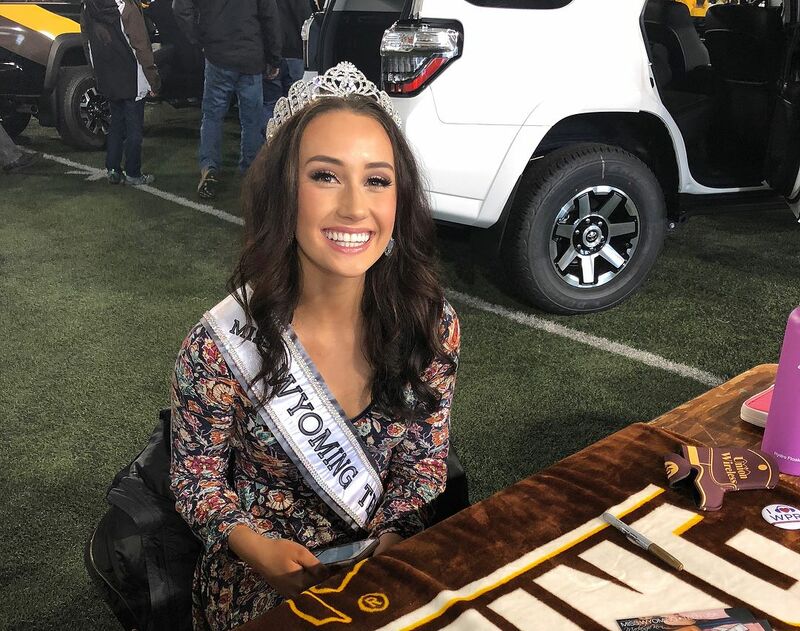 “I have been so blessed with the opportunity to represent my incredible state, and I am going to work as hard as possible to be the first girl from Wyoming to bring home the Miss Teen USA crown," she says.